After twenty years stuck in Mickey Mouse’s shadow, the public domain is finally growing again. On January 1st, thousands of works became free for the public to distribute, perform, or remix. Every book, film, or musical score published in 1923 is now in the public domain. This policy win, like the public domain itself, belongs to everyone. How can you use the public domain? You could preserve and distribute books. Or you could, say, add zombies to a literary classic. You can choose between a faithful or radical production of a play without fear of a legal fight with the heirs of the playwright. Technology blog Techdirt has a contest to create games out of new public domain works. The only limit on the use of the public domain is the limit of human creativity. The public domain has benefits beyond remixes of high-profile works. Copyright terms are extremely complex. Figuring out whether something is in the public domain or not can require knowing if it was a corporate work or not, knowing whether it was registered and renewed or not, or knowing when the author died. For many works, it is impossible for archivists to answer any of these questions. That’s why clear cut-off dates are important. They give preservationists certainty. When Congress first passed the copyright law in 1790, it provided for a 14-year term with an optional 14-year renewal period. Since then, Congress has ratcheted the term upwards many times. In 1998, Disney and others got a 20-year extension without much public opposition. But advocates for the public interest in copyright policy have since become more informed and better organized. 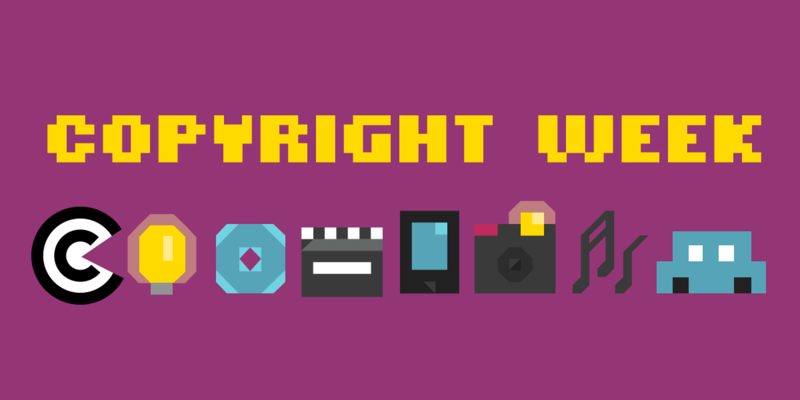 In the lead-up to January 1, 2019, there was no serious effort to extend copyright terms further. That is likely because groups that might want longer terms know they would face an angry public. The quiet victory for the public domain might be the result of earlier, louder battles like the fight against SOPA/PIPA. While we can celebrate new public domain works, we still have copyright terms that are far too long. We face the twin problems of orphan works and disappearing culture. Ultimately, copyright terms that enrich a tiny number of great-grandchildren at the expense of cultural preservation are a bad deal. In addition to opposing term extensions, we should begin a serious conversation about reducing copyright terms. We will also need to be vigilant about efforts to extend copyright by other means. Corporate interests might try to assert trademarks or other creative legal theories. Fortunately, the Supreme Court has already ruled that trademark law cannot be repurposed as a “mutant copyright law” to prevent access to the public domain. But that won’t stop companies from trying. Whatever happens, EFF will be there to defend the public domain.